Liverpool to ensure your home or business is looking great, all year round. 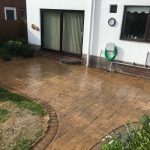 If your driveway, patio or decking is in need of some TLC then look no further than Commercial Contract Pressure Washing. 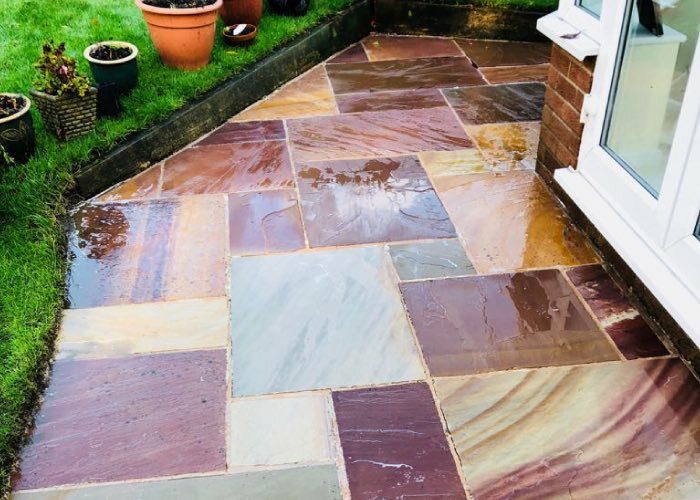 You’ve worked hard all year and want to enjoy your time in the garden but your patio is looking discoloured and dirty from winter? Let us take care of bringing your patio back to its original condition. Prices start from £40. 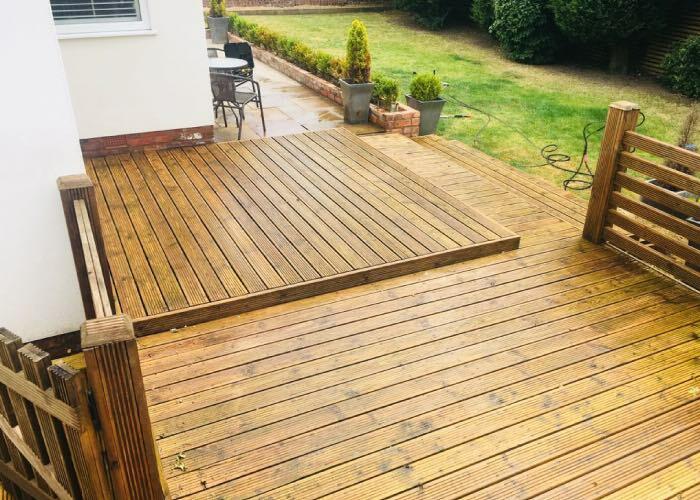 Even if your decking has been treated properly moss and slime can build up over time and not only cause it to look old and tired but also create a health hazard with tripping. Prices start from £40. A high-quality service with excellent customer satisfaction – we will do everything we can to meet your expectations. We cover all of Merseyside and the North West providing a first class service in all aspects of our work. 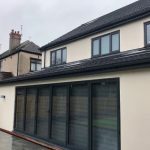 Take a look at some of our previous work and decide for yourself. We provide a variety of pressure washing solutions for both domestic and commercial customers in Merseyside and throughout the North West. Our aim is to provide a friendly and professional service where all customers are happy working with us. 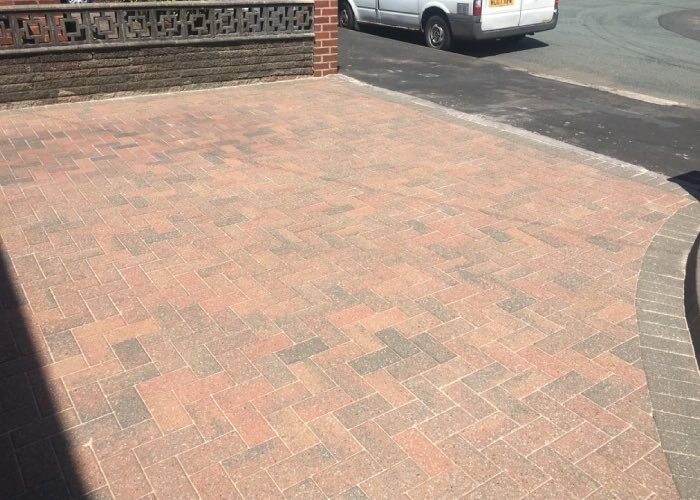 We have been pressure washing in Liverpool and Merseyside over the last 15 years and pride ourselves on being able to use the latest equipment and chemicals to ensure whatever needs cleaning is cleaned to the highest standard.